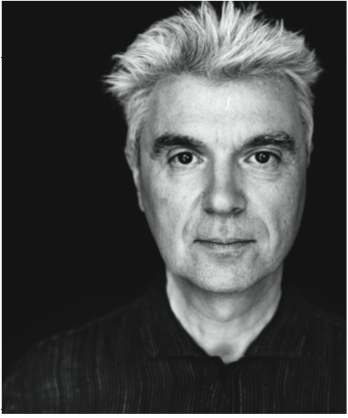 Disappointed that you didn’t get to see David Byrne’s once in a lifetime performances at Radio City Music Hall? Don’t you worry your little heads, the paper‘s got you covered (kind of) with extensive coverage of the concert mega-event. Also, we have some awesome ramblings on Canada and Beer, two of the paper‘s favorite topics… click below for all this and more!